That doesn’t mean I’m the crazy cat lady — I don’t decorate my house in cats nor do I have any feline tchotchke anywhere. You’d be hard-pressed to even find a cat mug in my cupboards. But I truly love cats. Their sassy energy and super affectionate nature just speaks to me. And, my cats love my kid. So, that’s a win. Today, I’m focusing on some great cat blogs that showcase the beauty of these beasts. 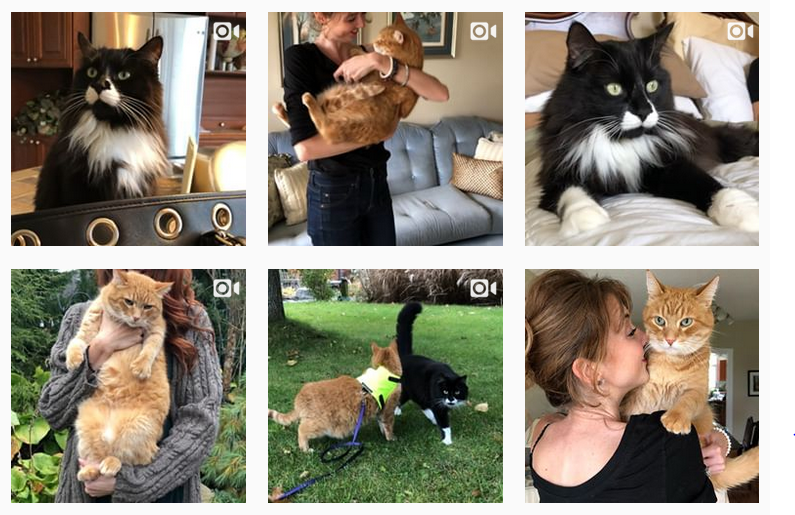 The blog covers a range of topics, including cat behavior, cat facts, breeding information, lifestyle pieces, and inspiring stories. It’s just a cool site. Posts that caught my eye: Turmeric for Cats, The Secret Language of Cats, and Kittydelphia – A Pop-Up Cat Fair. It’s written and managed by author Layla Morgan Wilde. 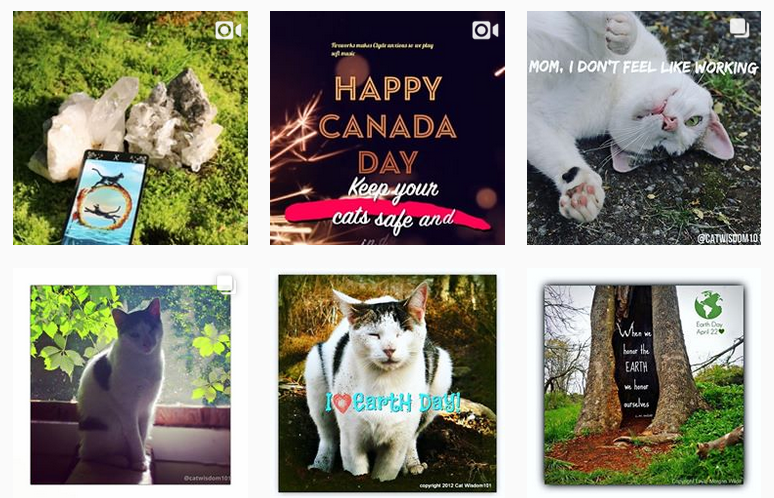 Notable posts include: Lest We Forget: WW1 Poppy Day Military Cats and Pet Emergency Preparedness & Memories of 9/11. Posts to read now: A Quick and Easy Way to Determine Your Cat’s Body Condition Score, Mews and Nips: Freddie Mercury’s Cats Made Bohemian Rhapsody Even Better, and What to Expect When You’re Grieving the Loss of a Cat. Love Meow is filled with inspiring stories about cats and the people who rescue them. It features stories, videos, and cuteness. I found several posts tugging at the heartstrings. But these were my favorite: Kittens Cling to Each Other for Comfort After They Were Rescued From House Fire, Kitten with Cleft Lip Hugs Everything He Sleeps On After He Finds Loving Home, and Man Heard Kitten’s Cries and Found Tiniest Kitty Left Behind at the Farm. P.S. Ever wonder how we come up with ideas for our blog profiles? Our handy list of industries and subjects on PR Newswire for Journalists stays top of mind. If you’re a blogger or journalist looking for animal welfare and/or pet news, let us know. We can customize a newsfeed for you.